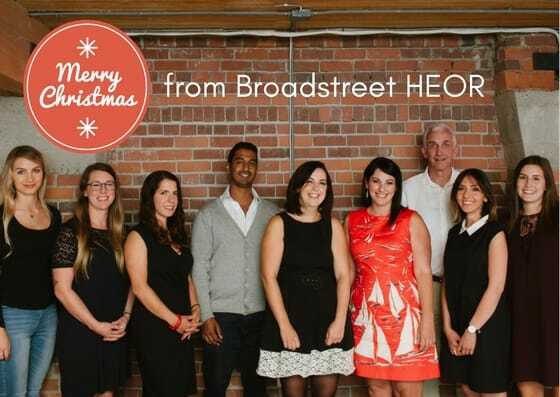 We’re dreaming of a white Christmas here in Vancouver at Broadstreet. We’ve had several inches of snow over the last few weeks instead of our usual rain and it’s certainly helped to get us into the holiday spirit. The team is looking forward to having some time off to relax and spend with family. We hope our friends, clients and colleagues have the chance to do the same. Happy New Year to all our Broadstreet friends and family!